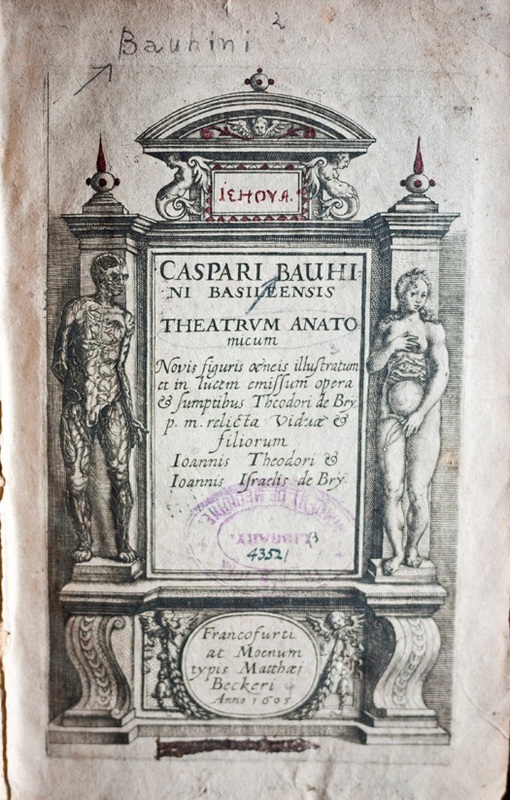 Here are some wonderful images from another of my favorite books in the NYAM historical collections, Theatrum Anatomicum (1605), by Caspar Bauhin and Theodor de Bry. This edition also has some especially lovely image ghosting going on. This entry was posted in Collections, History of medicine and tagged anatomy, guest post, historical collections, history of medicine, illustration, morbid anatomy, rare books by nyamhistofmed. Bookmark the permalink.